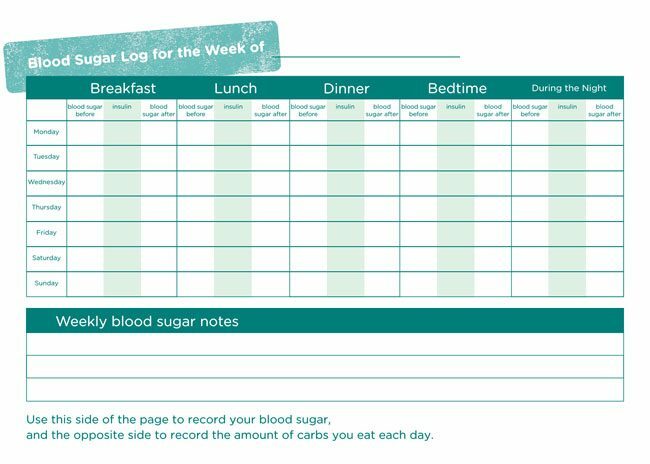 These blood sugar log templates can help people with diabetes understand the patterns in their blood sugar. Since people are recording how they feel and their blood sugar levels in relation to specific meals, these blood sugar templates can also help people understand how different foods affect them and whether or not they are going to be able to change their blood sugar levels through dietary modifications. 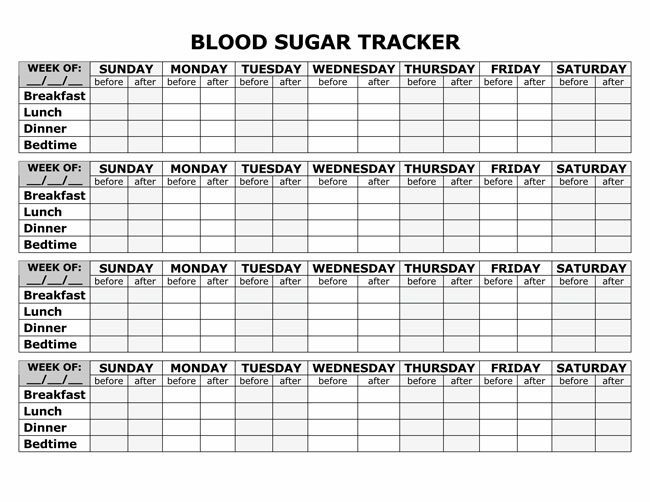 Blood sugar log templates can help when it comes to getting people to stay organized and when it comes to helping them to devise new strategies. 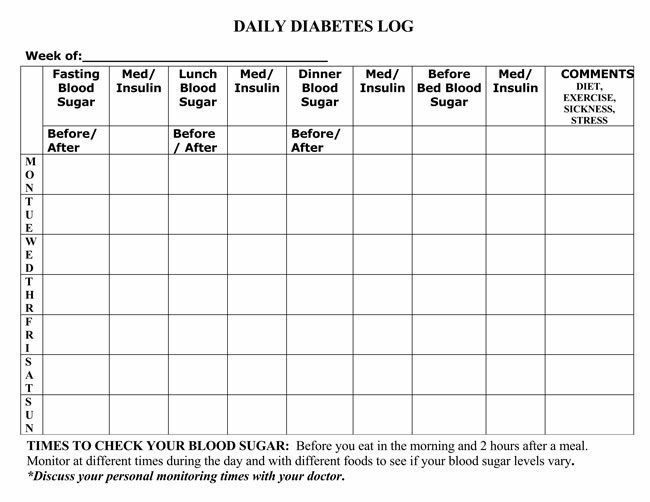 Many people are going to be able to benefit from blood sugar log templates because they will have a sense of what is going on with their own bodies. The rising and falling of blood sugar can seem random for a lot of people who have diabetes, and these templates can help establish more order. Even people without diabetes may be able to benefit, however, since some people are trying to prevent blood sugar spikes for health reasons or in order to promote weight loss. 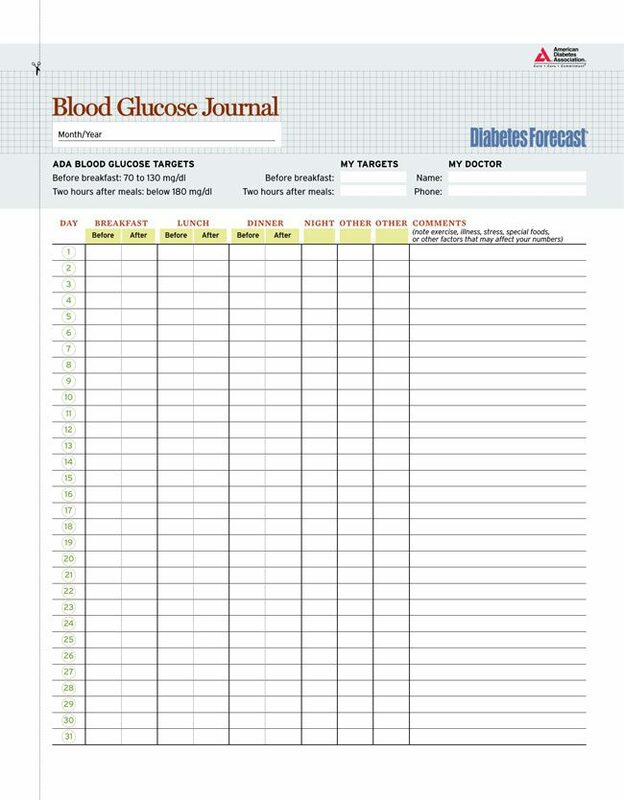 The free blood sugar log templates can help one way or another. People will be able to organize their blood sugar levels into breakfast, lunch, and dinner columns. They will also be able to include any other pieces of information that they feel will be relevant to the current situation. 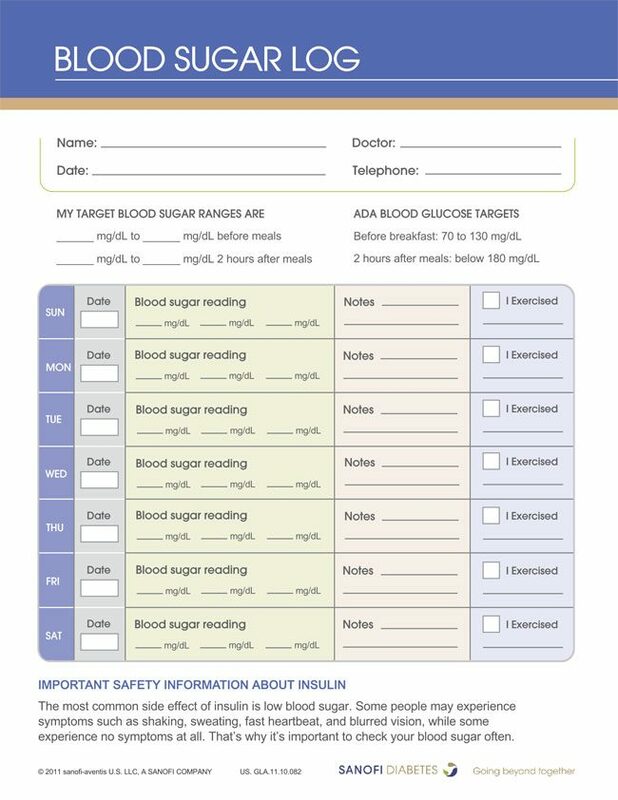 It will be easy enough for people to personalize these blood sugar templates as well. This is going to help them keep track of everything and it is going to stop situations where their paperwork is going to get mixed up with someone else’s. These templates will allow people to organize the data related to their own blood sugar and the connection between their blood sugar and the meals that they eat.